Turn Key Project - Stress Free !! 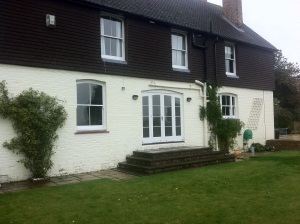 The extra room / rooms you are looking for may already be in your own home, right above your head, Look in the loft. Why extend out potentially losing valuable garden or other outside entertaining area to create that space, when you can simply, go up. 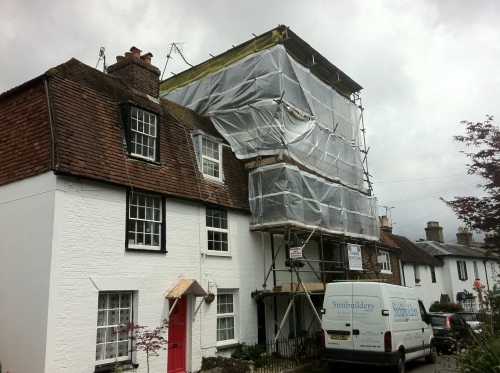 With help and advice from the loft conversions specialists at Sittibuilders Ltd and you can create a beautiful loft extension or loft conversion within budgets that may well amaze you. 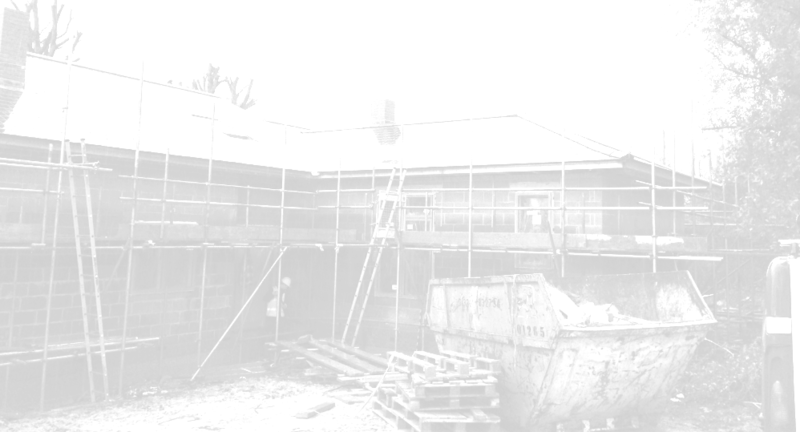 Because we are the loft specialists we have the expertise, the manpower along side an unlimited supply of the best products at extremely competitive rates, along with professional plans, we can make your dreams a reality. 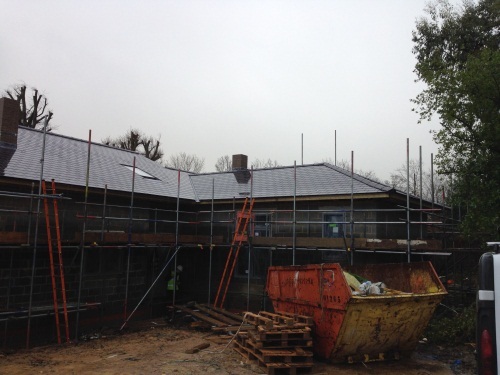 Our well established connections with the local authority building and planning regulation departments means we will make sure that the design is right, and right first time. 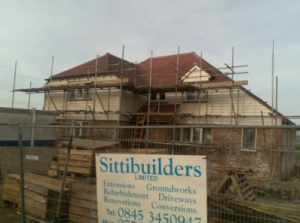 Sittibuilders Ltd and our loft conversions sittingbourne team do exactly what we say, we specialise in loft conversions. We will bring your expectations to reality. 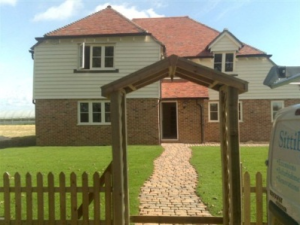 As professional building contractors across Kent we provide top-quality results, for domestic and commercial clients. Want The Job Done Properly? 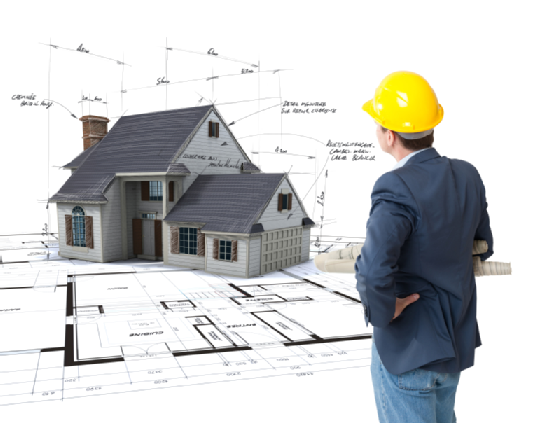 THEN CALL AND SPEAK TO ONE OF OUR PROJECT MANAGERS. We take pleasure in removing the stress from you and taking complete control, BUT giving you regular feedback. The White House has 132 rooms. Buckingham Palace has 775 rooms. Britain’s smallest house stands at 6ft wide & 10ft tall. One of the most expensive streets in the world is in London, (Kensington Palace Gardens).